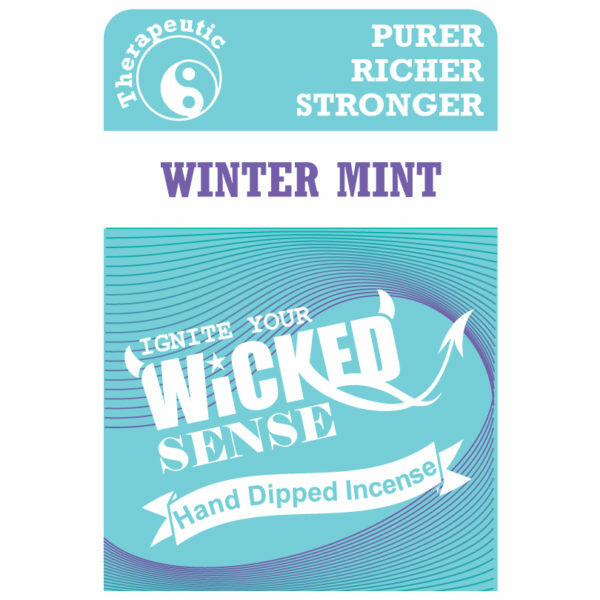 Cool your senses and revitalize your atmosphere with our Winter Mint stick incense. 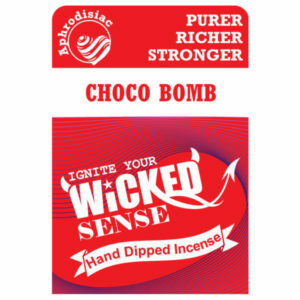 Our hand dipped incense is sure to bring an aromatic experience like no other (and just in time for winter, too). 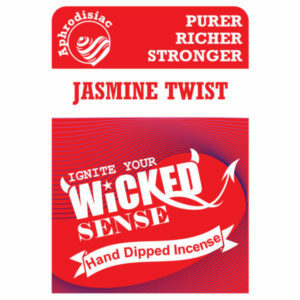 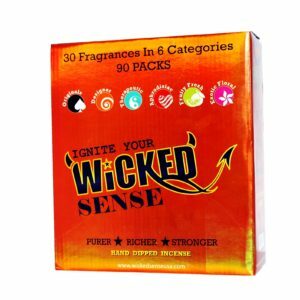 Purchase a pack for only $10 from our online candle store!